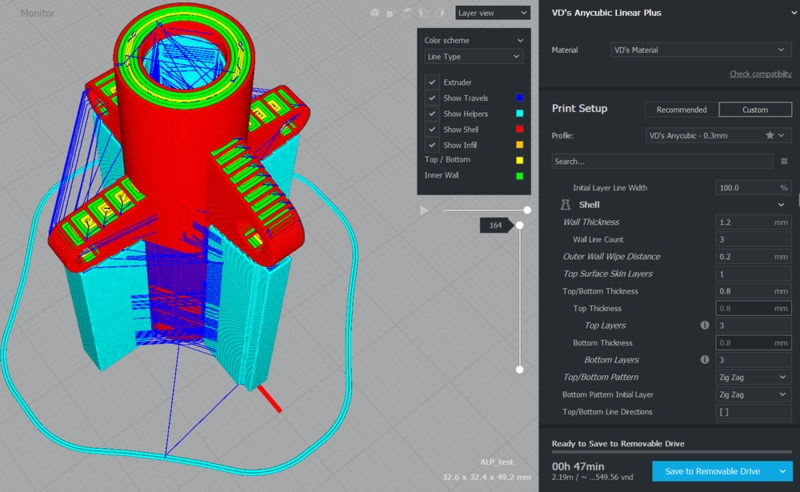 I'm printing this structure that requires nozzle toggling between support and printing part at close distance for every layer. The wall gaps seem to happen more likely close to the support portions but it also appears at the top part (orange rectangular). 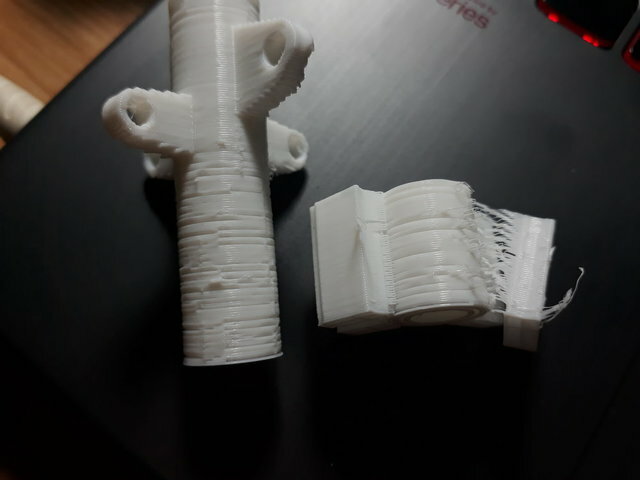 I've tried disabling the Retraction setting and the issue still remain. I've been done a lot of calibrations that included the Retraction which all seem to work pretty well on other models, but somehow is just only this. 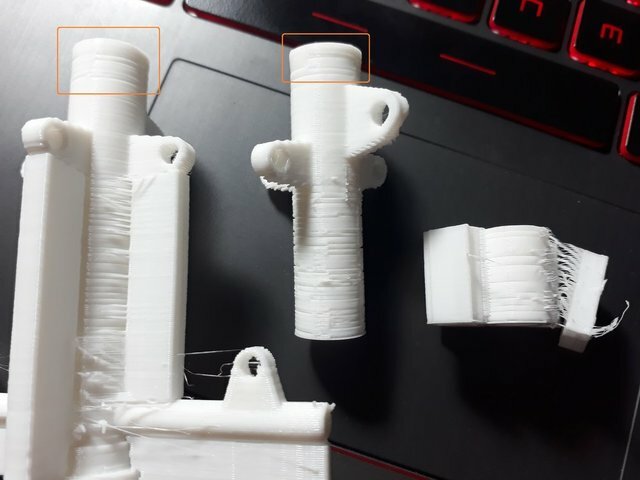 Please help me find the setting that I need to tweak.